In the old days, Americans use to take a couple of years to make the Grand Tour of Europe. They had the right idea. You need lots of time to fully experience all that Europe has to offer. 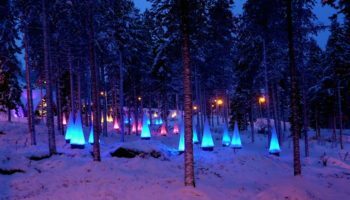 Since most of us today have only a few weeks holiday each year, we need to pick and choose what we’ll see. With so many top places to visit in Europe, we can narrow the list down by geographic region or special interest. Since it takes only hours to get to Europe these days, compared to the weeks it took our ancestors, to get to Europe, we can always return to visit new sights. 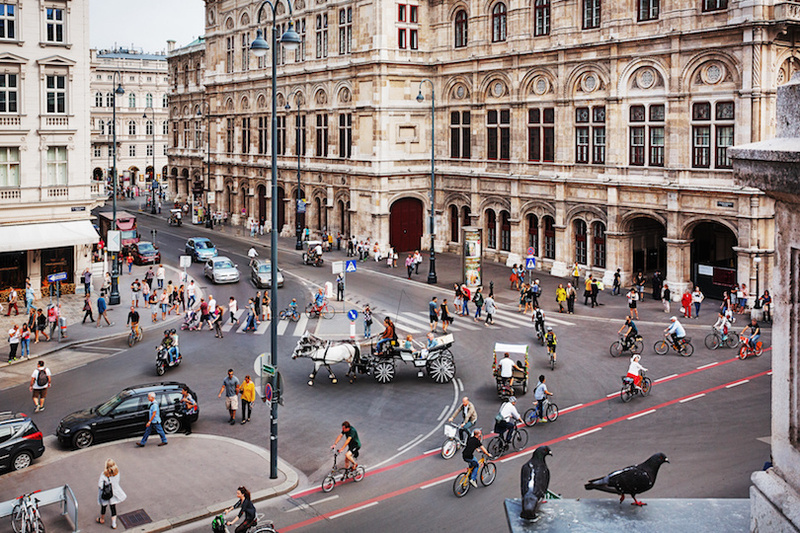 Vienna is the most magical city in Austria. It’s a city that conjures up images of beautifully gowned women dancing to Strauss waltzes. It’s a city where beautiful white Lippizaners dance with precision around a ring. It’s a place where you’ll toss your diet aside for a piece of chocolaty sachertore. 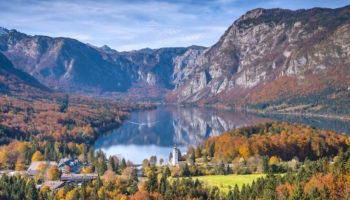 Don’t forget to wander the picturesque Old Town, visit the opulent Baroque Schonbrunn Palace, the medieval St. Stephen’s Cathedral, the imperial Holburg Palace or maybe even a performance by the famed Vienna Boys Choir. You have to marvel at the determination of prehistoric man when you look at Stonehenge. Construction started about 3000 BC on what was originally burial grounds. Huge monoliths, weighing 25 tons, were dragged 240 km (150 miles) to the site a few hundred years later. It’s not known exactly how many humungous rocks were moved to a field near Amesbury but there are 13 standing today. It’s also not known why Stonehenge was built, but many believe this great UK landmark is associated with early astrology. Egypt may have its pyramids, but Italy and Switzerland have a nature-made pyramid of their own: the Matterhorn. At 4,478 meters (14,692 feet) high, this famous mountain is one of the highest in Europe. The mountain has four faces, each equally rugged. This legendary mountain has been popular with climbers since the first ascent in 1865; during the summer 150 people a day try to climb it. Couch potatoes may be just as happy to stay below and gaze in awe at the summit playing hide and seek with the clouds. The Plitvice Lakes are so pretty, officials turned them into a national park. Located in central Croatia, Plitvice Lakes consists of 16 lakes that attract more than a million visitors a year. The lakes are surrounded by lush forests and connected by waterfalls cascading down from one lake to another. The lakes are divided into two sections, lower and upper, because of the difference in elevation. The best way to see the lakes is walking; on the route you might even see some wildlife. Budapest was already an established city when the Hungarians took over in the ninth century. Today, Budapest is the country’s capital and largest city. In between these two events, Budapest was ruled by the Mongols and Ottomans, among others. Considered one of the most beautiful cities in Europe, Budapest is home to the Museum of Fine Arts with its collection of more than 100,000 works. 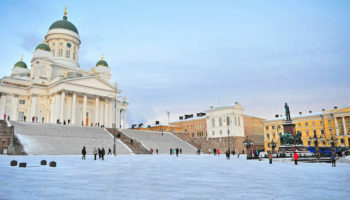 Be sure to visit the centrally located Old Town with its many museums, churches, palaces and Parliament building. 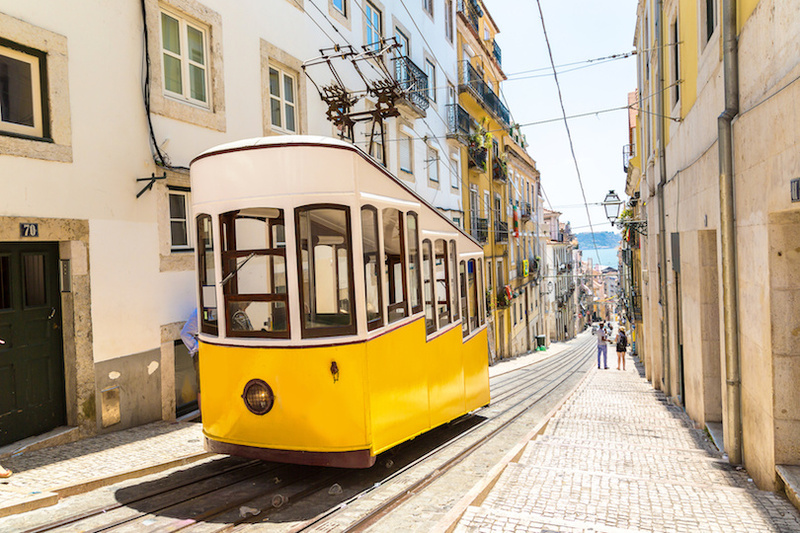 The Portuguese capital of Lisbon lies on the Tagus River along the Atlantic coast. It is this location that encouraged explorers to sail far and wide around the world in the 15th, 16th and 17th centuries. One of the things you’ll want to see is Belem Tower, a 16th century fortress on the Tagus’ north bank. If you’re looking for good views of old Lisbon, head to Sao Jorge Castle that was built on a hilltop by the Moors. You probably don’t know too too many people who’ve been to Iceland. But it may be worth a trip there to visit the spectacular Gullfoss waterfalls. Located in southern Iceland, Gullfoss is one of Iceland’s top tourist attractions. At times it almost appears glacier-like, appropriate, perhaps, since it is fed by a glacier. The waterfalls begins just after the Ölfusá River makes a perpendicular turn and then cascades down a three-step staircase into a canyon that is 35 meters (115 feet) deep. 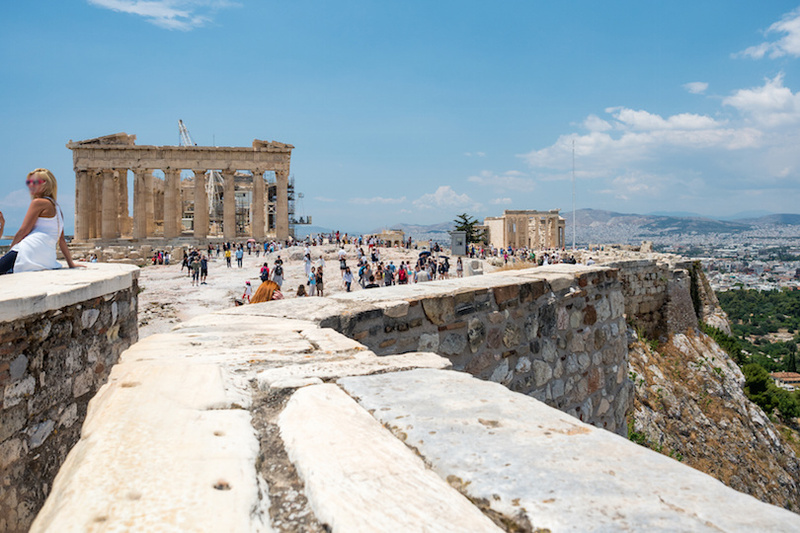 Athens, a city that’s been inhabited since the fifth century BC, gave the world the concept of democracy. Since this metropolis is both the capital of Greece and of historical Europe. Many of the city’s major landmarks can be found in the old town, particularly around the Acropolis. 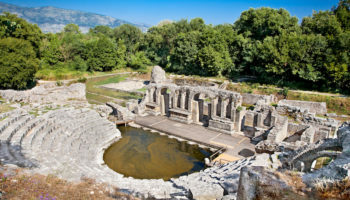 The list includes the temple of Zeus; the Theatre of Dionysus where Sophocles works were performed; Hadrian’s Arch, the symbolic entrance to the city, and the Parthenon, which sits atop the Acropolis. When you’re hungry for breathtaking scenery, feast your eyes on Kotor Bay in southwestern Montenegro. This bay off the Adriatic is just downright picturesque: hemmed in by mountains, with quaint villages sandwiched between the cliffs and the gorgeous blue water. Several well-preserved medieval towns ring the bay. People make pilgrimages here, not only to take in the scenery but also to visit the 200 Orthodox and 100 Christian churches and chapels spread among the villages. Moscow, for nearly 900 years the capital of Russia, is the heart of Russia and Eastern Europe. As such, this old city has plenty to offer visitors. Let’s start with the 15th century Red Square since many of the city’s key attractions surround it. A top landmark is the Kremlin, a former fortress that houses museums and the president of the Russian federation. Lenin’s Tomb sits in the middle of the square, while the iconic onion-domed St. Basil’s Cathedral, now a museum, is on one side. 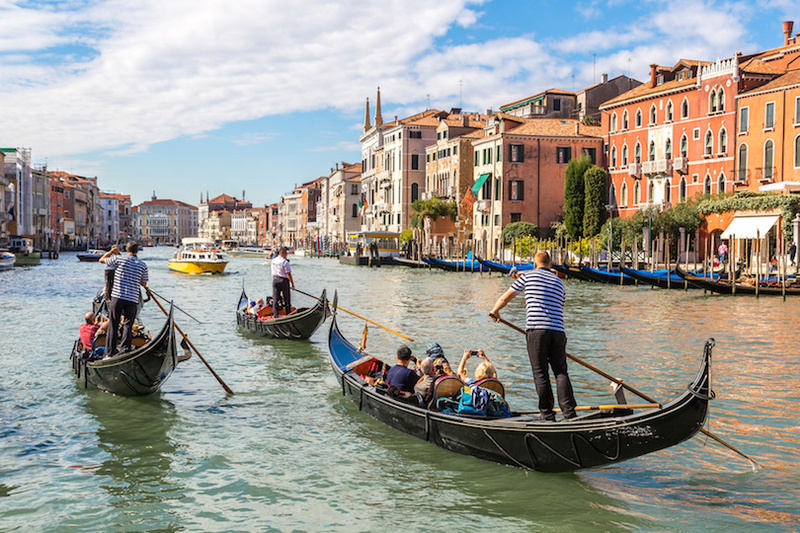 Venice is for romantics who love gliding through the Grand Canal with a gondolier singing Italian love songs. This is, after all, the city that sent Marco Polo off on his journey to China. Start your exploration of Venice at San Marco Square, the city’s most famous square. Here you’ll find the Doge’s Palace, the seat of Venetian government, and St. Mark’s Basilica, the main church in Venice with stunning views from the tower. Venice also is famous for its bridges (Rialto and Sighs) across the canals. 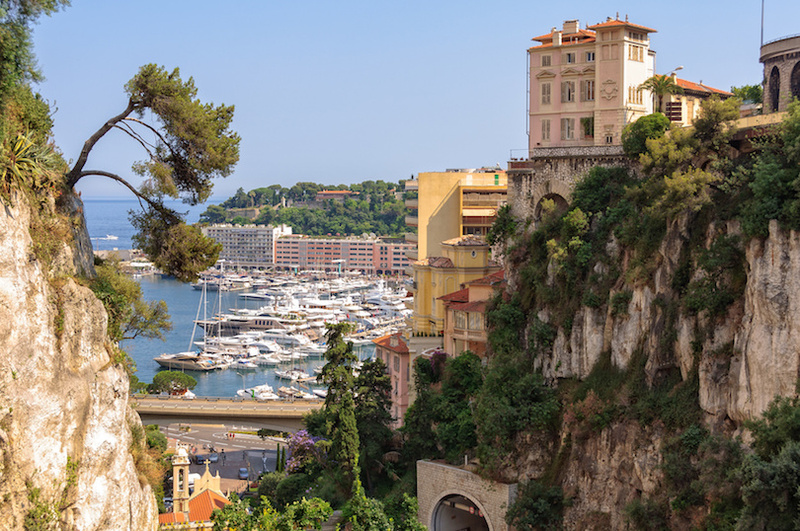 If you’re into glitz and glamour, look no further than Monte Carlo, the major city in the tiny principality of Monaco. Monaco has always been known for these qualities which reached new heights when its prince made Grace Kelly his princess. 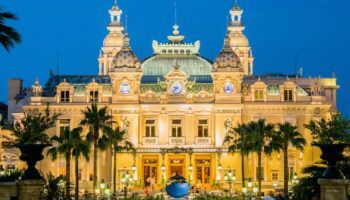 Sitting on the shores of the Mediterranean, Monte Carlo is known for fast car races and its elite casino. Take a walk along the harbor to see yachts (some as big as ships) that belong to the rich and famous. The Alhambra is one of the great wonders of Spain. 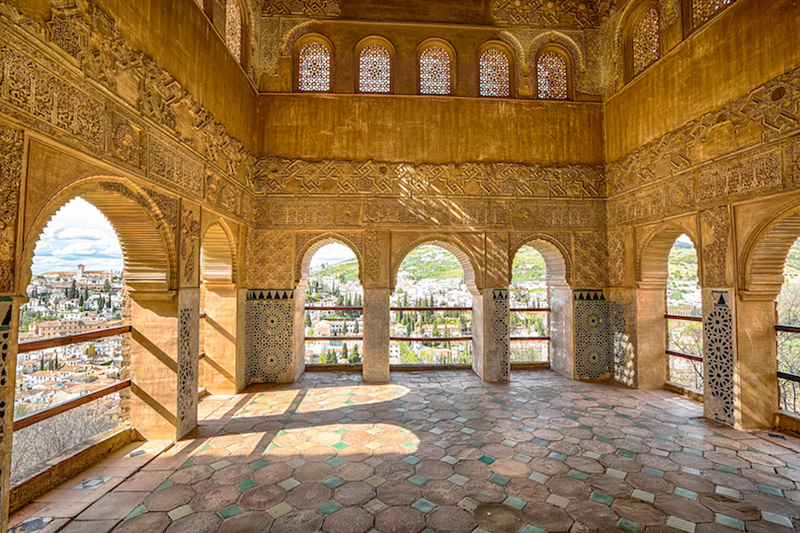 It’s a gorgeous palace-fortress complex that can be found in Granada in southern Spain’s Andalusia province. This imposing complex started out as a small fortress in the late ninth century, though it was built on the ruins of a former Roman fortress. Taken over by Christian rulers, it is the site where Columbus got the go-ahead to discover the New World. The blending of architectural styles over the centuries is stunning. You’ll find great art and grand gardens throughout. If it weren’t for Florence, the Renaissance might not have happened. Florence is generally credited with bringing Europe out of the dark ages with great artists like Michelangelo. You can see their works at the Uffizi, Florence’s greatest gallery, or the Academia that displays the original David. Eat a gelato while strolling the Ponte Vecchio that bridges the Arno River. Ogle the over-the-top riches of the Medici family at the Pitti Palace. 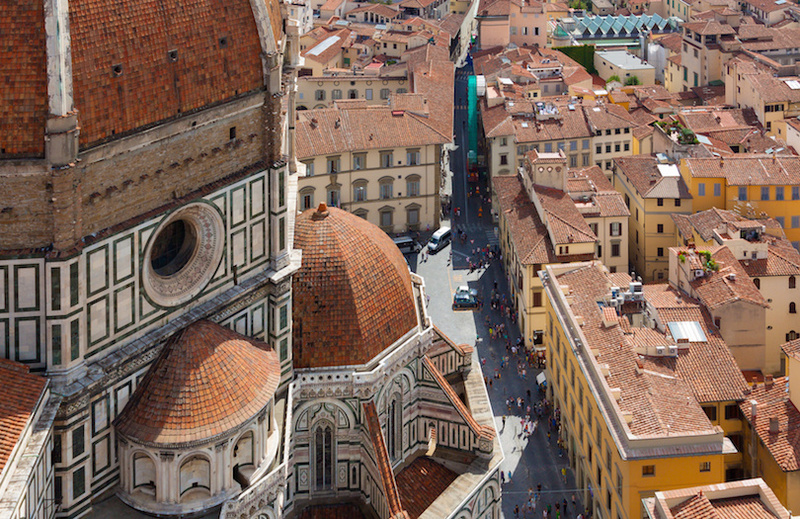 Marvel at the early engineering that created the great Duomo. This is Florence at its best. 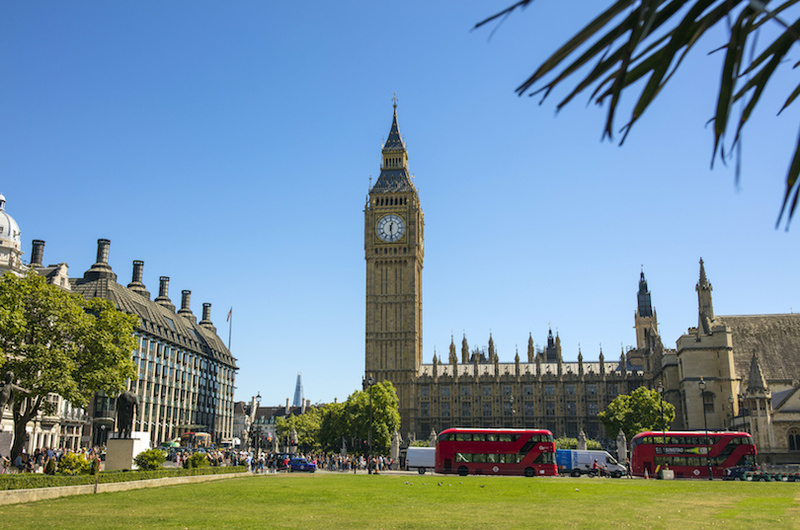 English history buffs will have a field day in London. This city on the Thames is chock full of palaces, from Buckingham Palace to Hampton Court Palace . More a prison than a palace, the Tower of London is home to the royal jewels. And from Knightsbridge – don’t forget to visit the magnificent food halls at Harrods – to Carnaby Street, the shopping is awesome. You can get around London quickly and efficiently by riding the famous Tube – be sure to mind the gap. 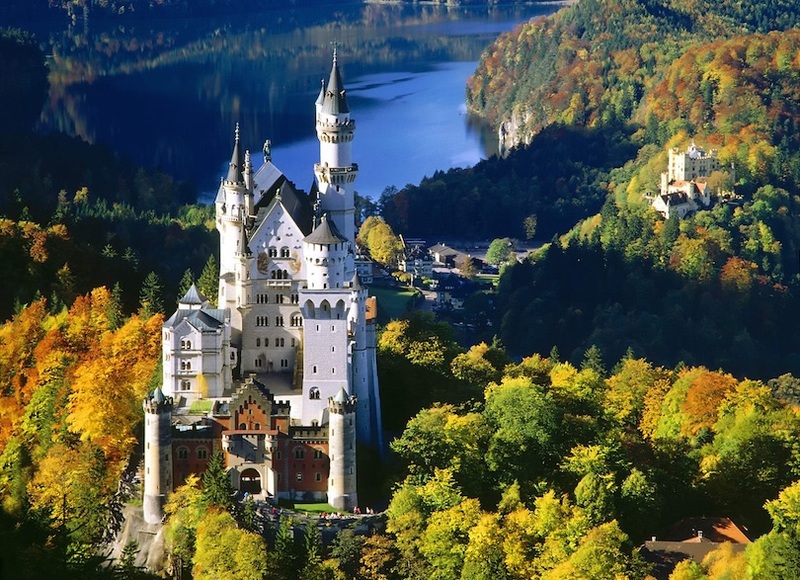 “Fairy tale castle” is a phrase that aptly describes Neuschwanstein Castle in the Bavarian Alps. This 19th century Romanesque Revival castles looks like it just stepped out of a fairy tale; some say Neuschwanstein provided the inspiration for the castle in Disney’s Sleeping Beauty. The castle was built as a retreat for King Ludwig II of Bavaria, who viewed it as a romanticization of the Middle Ages The castle was built of brick, then covered in rock, including the white limestone that is visible from afar. Amsterdam is a pleasant city marked with meandering canals lined with tall, narrow row houses. It is the city where Anne Frank kept her famous diary, so visiting the house where she wrote is a must. 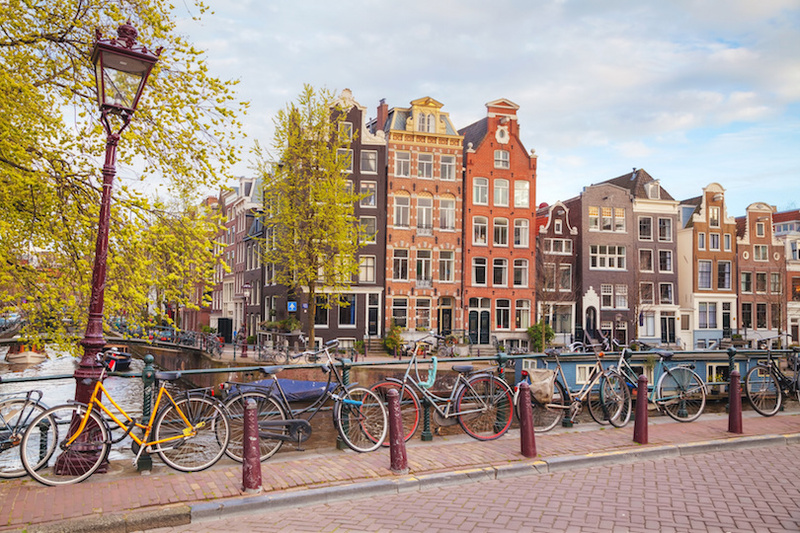 This “Venice of the North” also is a city of great art, beginning with the Rijksmuseum, home to great European masterpieces; Rembrandt’s house and the more modern van Gogh museum. Take a break from sightseeing to tour and sample Holland’s beer at the Heineken Brewery. 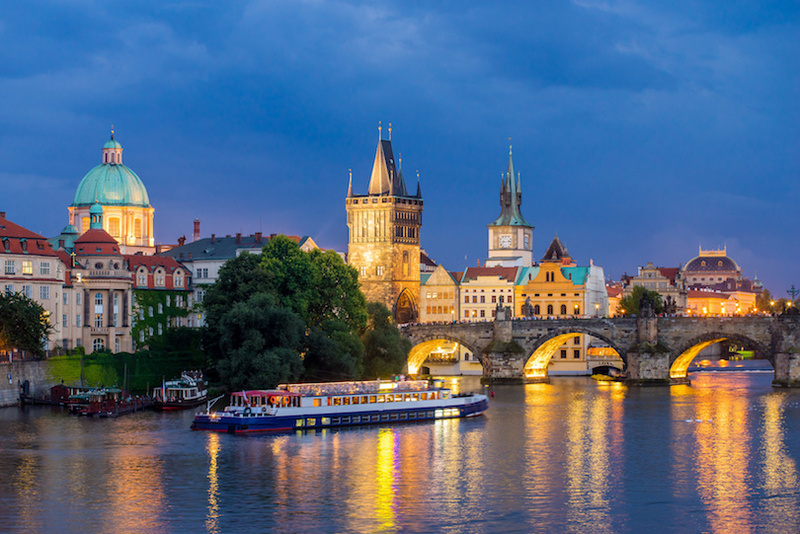 Prague, with a long history of war and destruction, is considered one of the best places to visit in Europe. 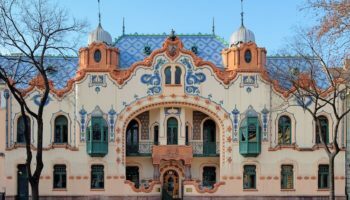 Despite devastation caused by World War II, Prague has a very nice Old Town that is worth more than a few hours of your time. Prague has many pedestrian zones, which making walking a delight, as you wander by Prague Castle, through the Jewish Quarter, by St. Vitus Cathedral and over the Charles Bridge. Wenceslas Square, situated in the New Town, hums with a vibrant nightlife and entertainment air. Istanbul may be on the outer fringes of Europe but will worth a visit when you’re traveling abroad. Turkey’s biggest city is a fascinating place, filled with rich history, colorful markets and mosques. 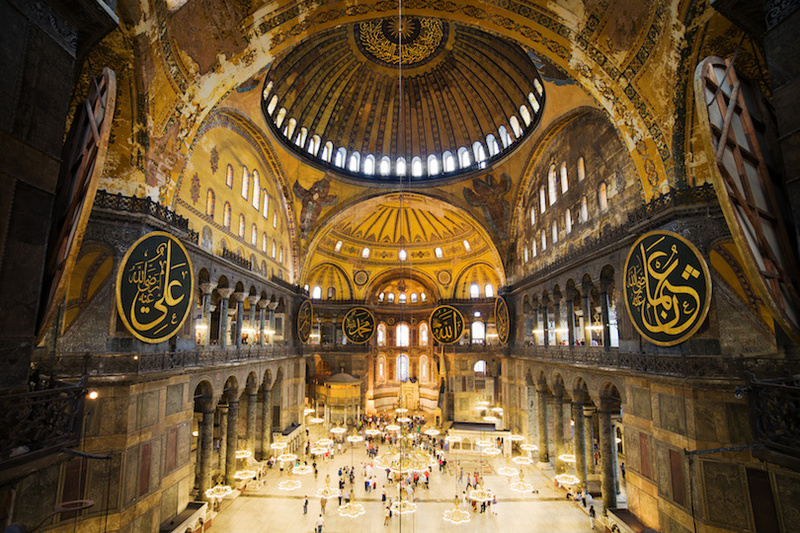 Top attractions include the Bosporus that separates Europe and Asia; the ecumenical Hagia Sophia that’s been a Greek Orthodox Christian basilica, then an imperial mosque and now a museum, and the 15th century Topkapi Palace, also a museum today. Get in a little shopping at the Grand Bazaar that’s been in operation since 1461. 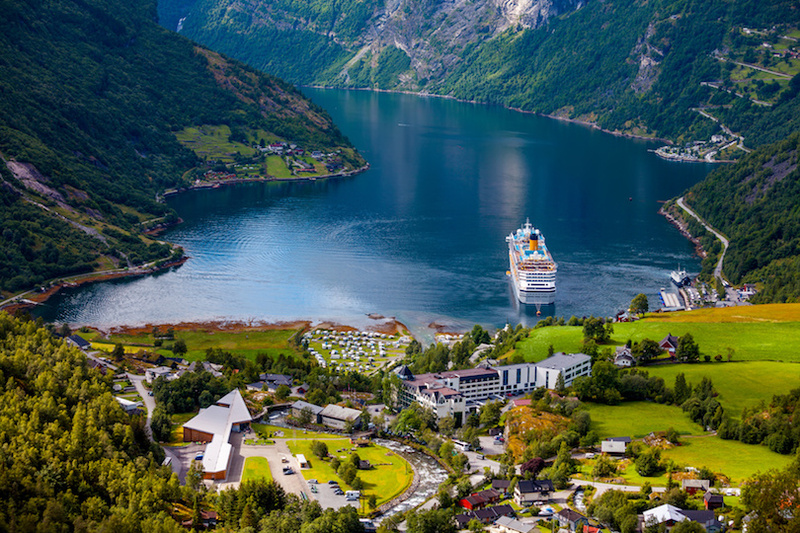 When the summer heat of Europe gets you down, head to Norway with its pretty cool scenery. Geirangerfjord is a 15 km (9.3-mile) long fjord with crystal blue waters fed by picturesque cascading waterfalls. Take a sightseeing trip on a car ferry through the fjord, passing villages on the shores. Look out for the Seven Sisters and Suitor waterfalls so named because legend says he’s trying to court the sisters. Also look for Bridal Veil – when the light is right, it looks like a thin veil covering the rocks. Founded by the Romans, Barcelona today is a bustling city on the Mediterranean Sea. As the capital of Catalonia, it is a powerhouse in the region. 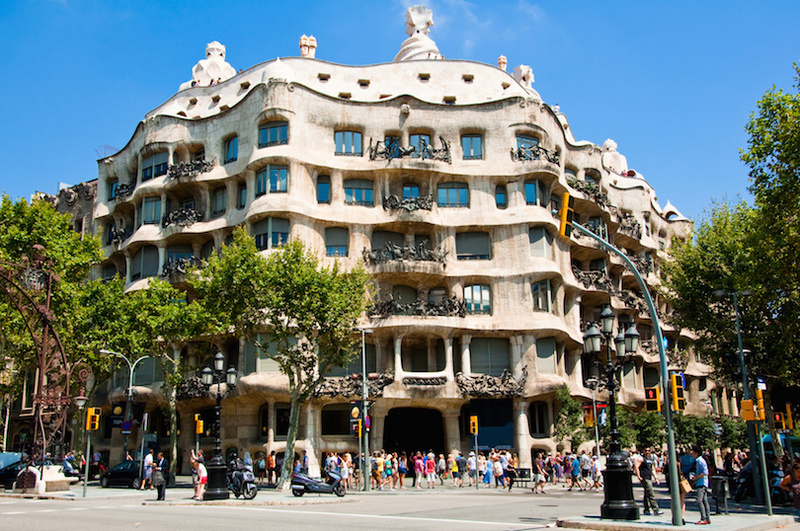 It is perhaps best known for the unusual buildings designed by the architect Antoni Gaudi. These landmark structures include La Sagrada Familia, a church that’s been under construction since 1892. You could build your entire visit around his buildings, but then you’d miss out on other Barcelona delights, such as La Rambla, a popular pedestrian street in the central part of the city. 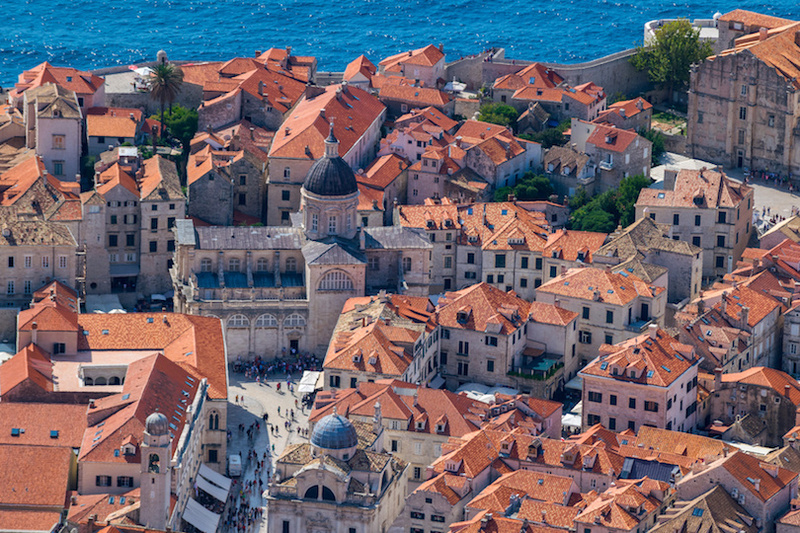 As European cities go, Dubrovnik isn’t very big, but don’t let its size deter you. This little jewel, with less than 43,000 people, is one of the most visited cities on the Mediterranean. 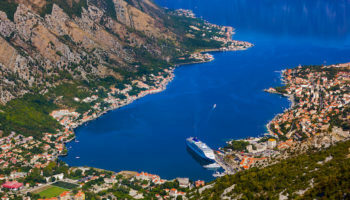 Dubrovnik transports visitors back to a time when the fortified city was a major maritime power commanding the third-largest navy in the Mediterranean. As you wander the streets, you’ll likely come across sculptures of St. Viaho, the city’s patron saint whose life is celebrated every February. 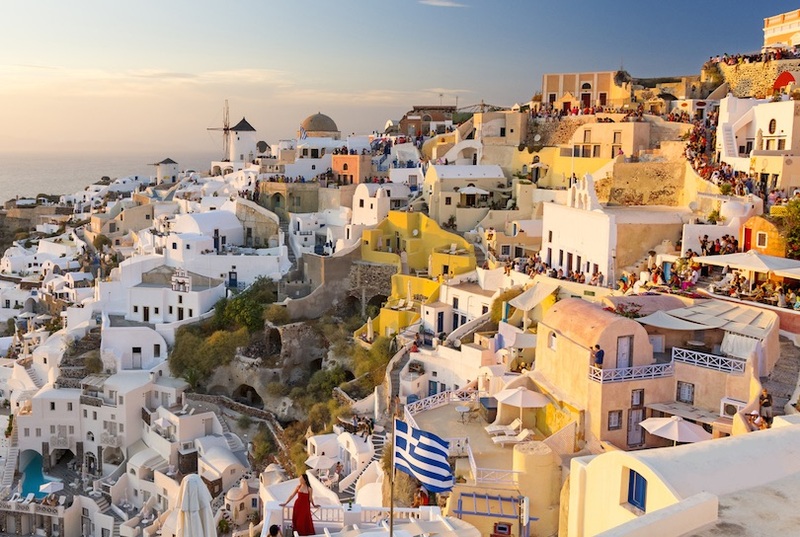 When it’s time to sit back and relax, take yourself to to Santorini, an island in the Aegean. 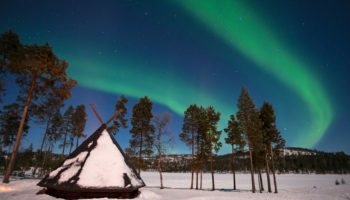 Top travel magazines consider this a prime destination; once there, you can’t help but agree. The island has picture-postcard villages, an active volcano and stunning sunsets. Be sure to visit Fira, a village perched atop a cliff. You’ll also want to sample wines, such as the dessert wine Vincanto as well as the produce that is made sweeter and tastier because of the volcanic ash soil it grows in. Songs laud Paris in the springtime, but any time of year is a good time to visit this riveting city on the River Seine. It’s a city loaded to the brim with history, culture, great food and high fashion. 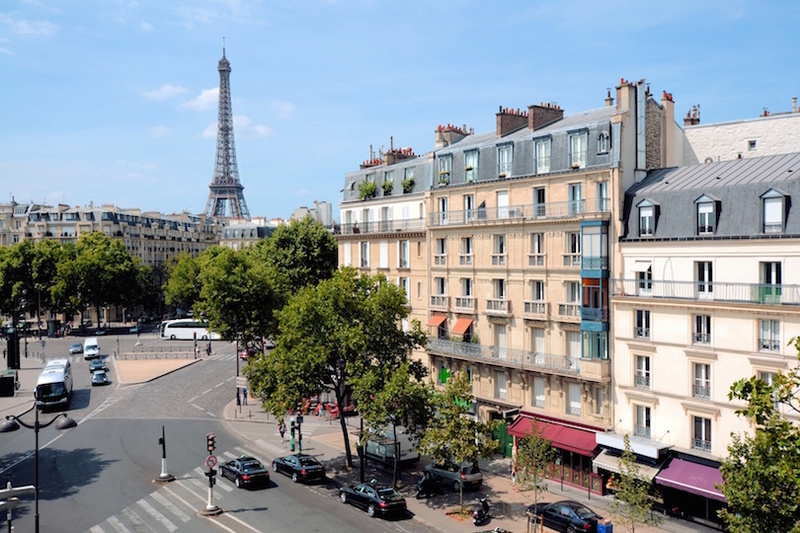 The iconic Eiffel Tower is one landmark you won’t want to miss. The Louvre houses one of the greatest art collections in the world. Its great churches include Sacred Heart and Notre Dame. When it comes to opulence, there’s Versailles with its famed Hall of Mirrors. 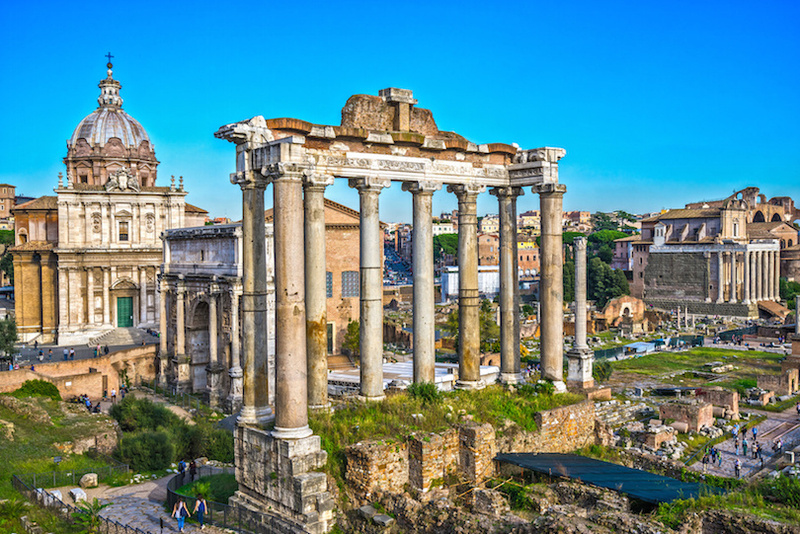 The ancient Romans established outposts as far away as Great Britain. They didn’t ignore their home city, however, when it came to building great monuments. One must-see landmark is the Colosseum, an arena that could hold up to 80,000 people for gladiator contests. One of the biggest draws is a tiny country inside the city: The Vatican City, with its impressive St. Peter’s Basilica with art provided by Michelangelo is a must-see even if you’re not Catholic. Maybe you’ll get a glimpse of the pope at his Wednesday audiences.